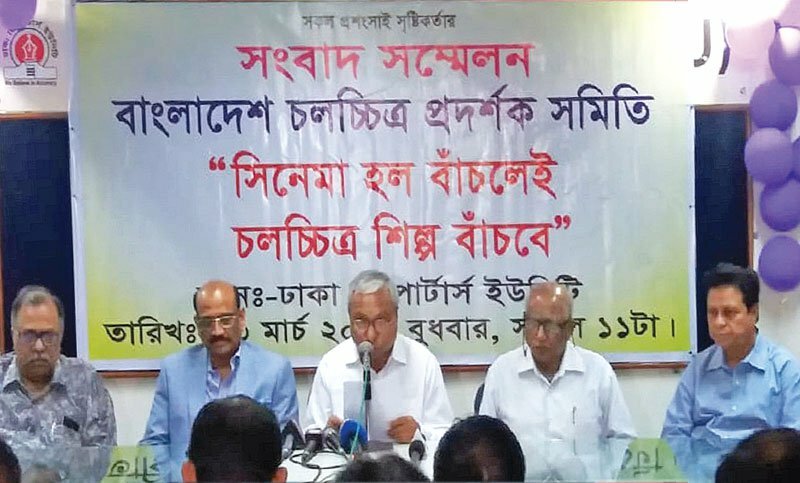 Bangladesh Motion Picture Exhibitors Association is threatening to close all the theatres of the country from April 12 if the government does not officially finalise the decision to increase direct investment in local filmmaking and demanding a more hassle-free policy for importing foreign movies, reports UNB. Speakers at the conference said that after several meetings with the responsible people, they did not give any effective decision to save cinema houses, increase the country’s film production, and remove impediments. That’s why such a decision has been taken. “50 thousand workers of the movie hall are unemployed. Rent, electricity bills are increasing. The movie market is being destroyed. New investment and talented builders are not coming,” the statement said.